And do you change when these moments are torn apart? 30 minutes that gave you cover. are covered in scents of incense and sights of gold. are nothing more than human nature. 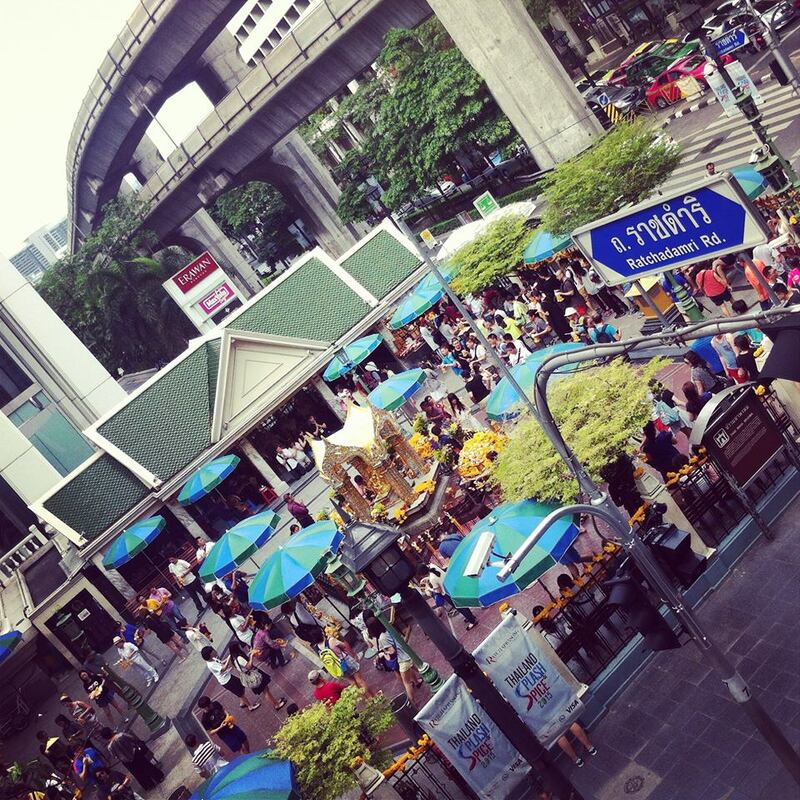 I wrote this as a reflection on the Bangkok bombing that happened this summer. I was moved to do so when I walked past the site last week, and realized I feel the need to rush through one of my favorite parts of walking home. Next Throwback Thursday: In the Eyes of Children: Do Western children have too many toys?